Significantly streamlining green building specification and documentation, CertainTeed has integrated its interior product lines into ecoScorecard™ and SmartBIM® online tools. 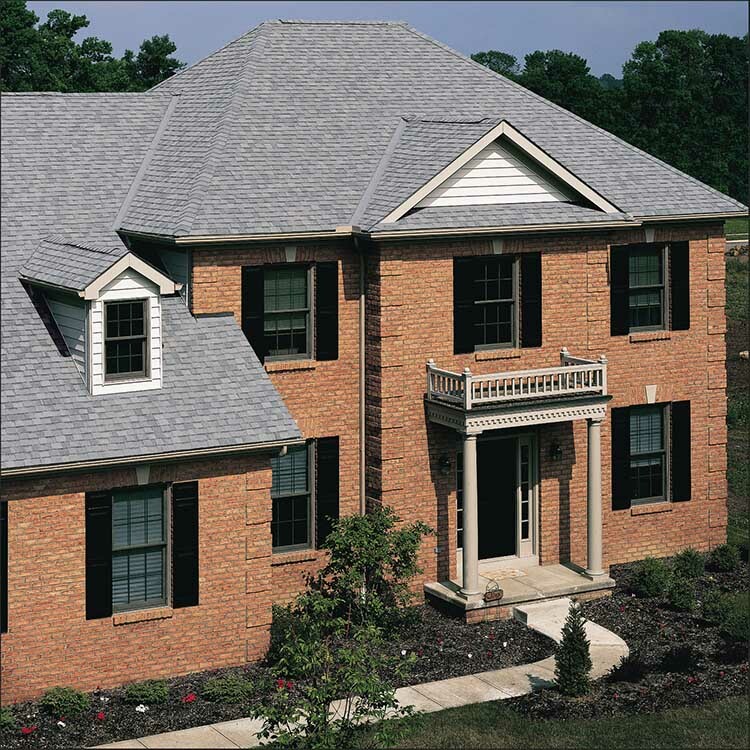 Both platforms help architects and building professionals leverage the benefits of CertainTeed’s high-performance products, while eliminating the time-intensive manual research and analysis of green building projects. 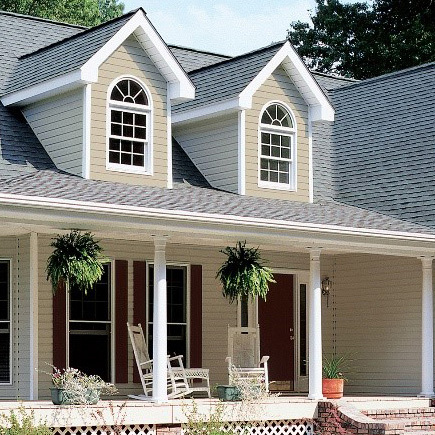 With hundreds of CertainTeed products in the system, architects and designers can easily access the technical information needed for their projects. 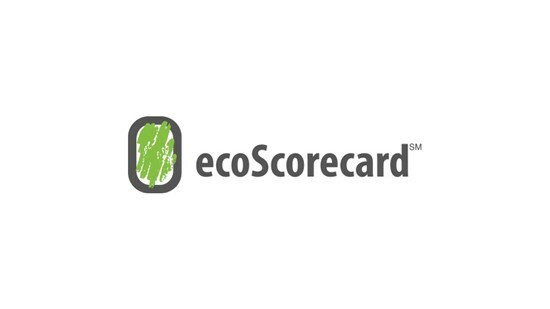 ecoScorecard provides architects and designers with the ability to search and evaluate products based on environmental characteristics, including 1,200 unique attributes across 20 green building rating systems. The free online system processes LEED letters for specific CertainTeed interior products and automatically updates as rating systems change, offering easy access to the documentation required for project submittals. 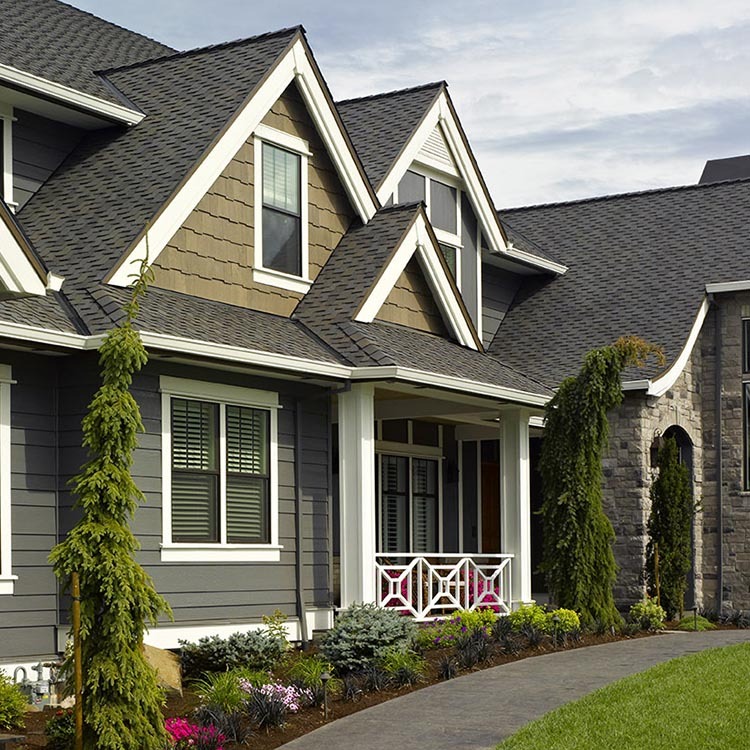 Available online, this tool eliminates the laborious hours of generating LEED documentation. 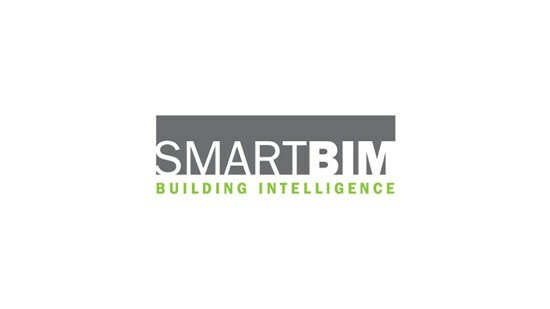 SmartBIM allows architects and designers to gauge environmental performance throughout the design process, the SmartBIM Tool featuring ecoScorecard is a plug-in for use with Autodesk Revit® 2012 and Trimble SketchUp®. The tool embeds all of the environmental data included in ecoScorecard into the product’s BIM object, allowing architects and designers to search, select and download product models by keyword, name or CSI section in a few simple steps.